This past weekend I finally got the chance to go to Savannah, Georgia. My little brother, Joshua from Victor + Alexander, goes to SCAD so I went with my parents to go pick him up. 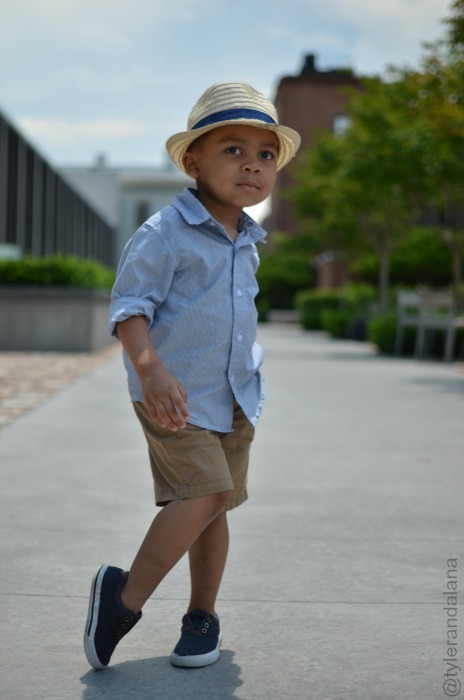 While in Savannah, I had a vision in my mind of how men dress in this southern atmosphere so when packing clothes for my son, I imagined a sophisticated, yet fun look that basically kids and adults can pull off. May I say that my son received so many compliments that day.